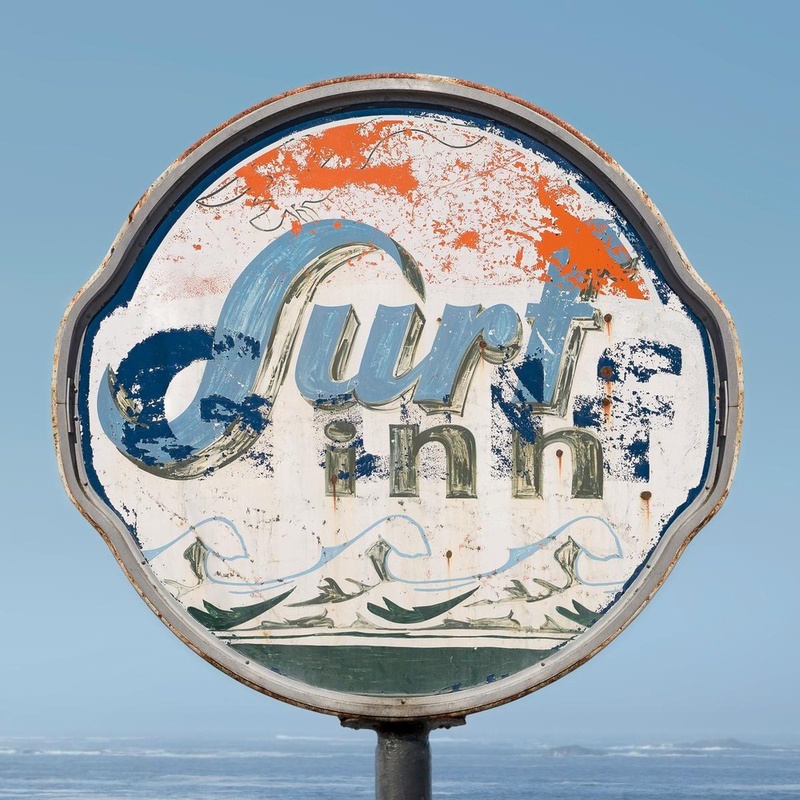 A weathered oceanfront sign has seen better days. I explore abstraction, in search of texture, color and composition by essentially discovering art in found objects. I have scoured ancient walls in Europe and local industrial sites in search of weathered stone or wood, rusted metal and distressed paint. When documenting architecture, I prefer to focus on a small corner or a slice of the building. My sea and landscapes are often in soft focus to create an impression, rather than a realistic view of my surroundings. I enjoy shooting reflections in water and glass for their distorted properties, generally seeking out one small area to capture a composition out of context. My favorite response when someone views my work is...what am I looking at? Occasionally, I focus on more representational subject matter by simply capturing the beauty found in nature or the complex creations of man in urban and scenic surroundings.